Following a recent call for a ‘Movement Code’ for London to help manage conflicting pressures on its roads and streets, research by Venson has found 44% of people would back the introduction of a ‘civility code’ of conduct for motorists. 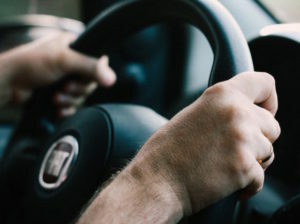 The research identified grievances with drivers using their indicators less today than they did in the past as well as not signalling thanks to someone if they have given way. And one in four respondents said they’ve experienced road rage that left them feeling vulnerable or shaken.